If this is the first time you have decided to take control of your money, this is where you start. 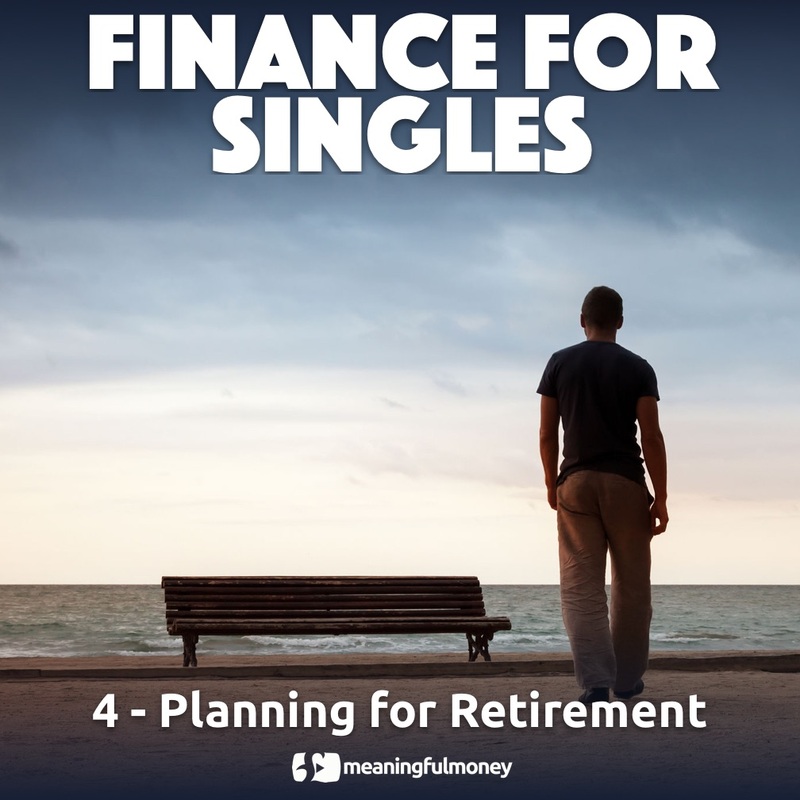 You'll learn about budgeting, insurance and basic savings techniques. You have the basics in place, and now you're looking to build on that solid foundation. You want to invest wisely and tax-efficiently to build wealth for the future. Maybe you're thinking about one day taking the time to enjoy the wealth you have built. Maybe you're at the point of retirement and have some decisions to make. 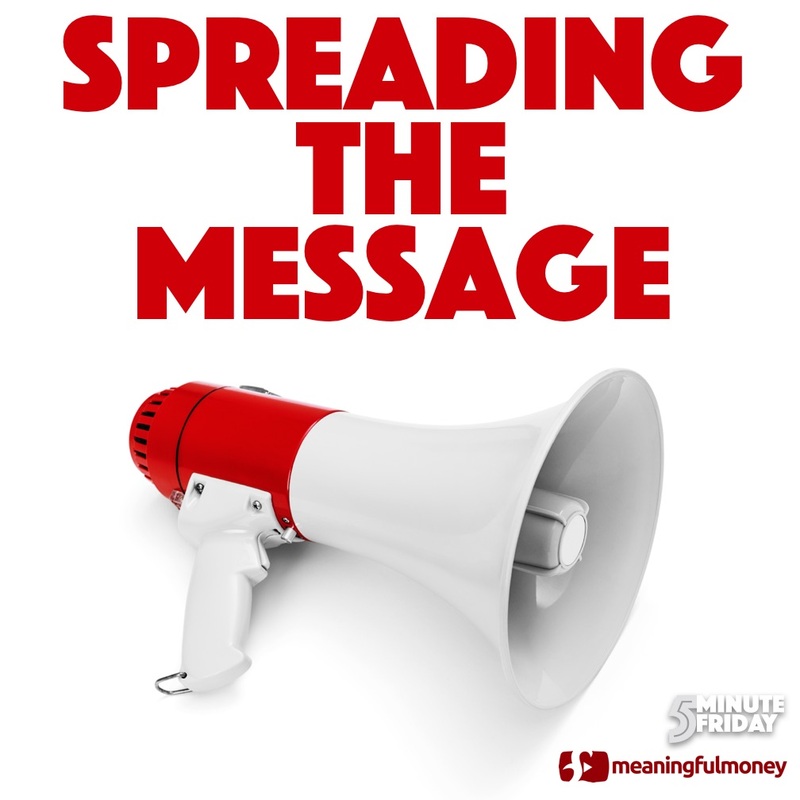 The flagship course from MeaningfulMoney for anyone looking to improve their investing.